It’s time! The moment we’ve all been waiting for is happening right here, right now. The Sony PlayStation E3 2017 press conference starts at 6 p.m. PDT/9 p.m. EDT and will feature a bunch of highly anticipated games. Confirmed to be at the press conference are: Insominiac’s Spider-Man game, God of War, something new from Square Enix and more! What’s confirmed to not be in attendance is Hideo Kojima’s Death Stranding, so be prepared to not see it at all. Once the hour-long press conference is over, we only have one left for tomorrow and it’s for Nintendo. PlayStation LifeStyle staff are all booked for the entire week with hands-on sessions, interviews, and more. Make sure to check back regularly as we’ll be publishing them all throughout the day and night! 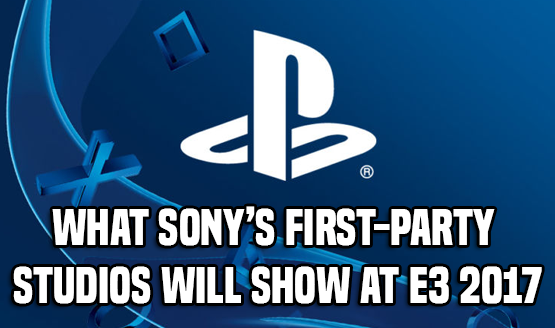 What are you hoping to see from Sony? Expecting any megaton announcements or will you be satisfied if they show new gameplay for God of War, The Last of Us Part II?